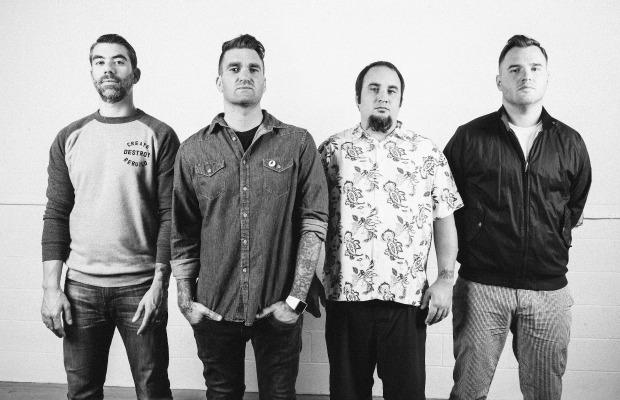 New Found Glory have released the first behind-the-scenes look at the making of their eighth studio album, Resurrection. It's released on October 7, 2014 via Hopeless Records; Pre-orders are on sale now. This news follows their Glamour Kills Tour announcement with We Are The In Crowd, Fireworks and rotating support from Candy Hearts, Red City Radio and Better Off. Tickets are on sale now, head to the bottom for a full list of dates. Lastly, NFG will be performing at all three dates of Riot Fest.